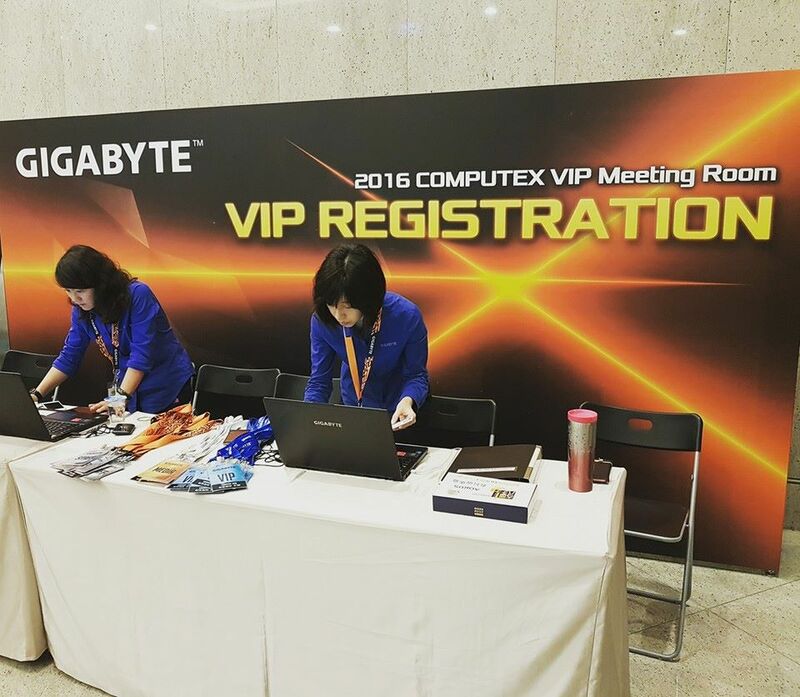 Team ARP is on the ground at Taipei to cover Computex 2016 LIVE on the Tech ARP Facebook page and this article. 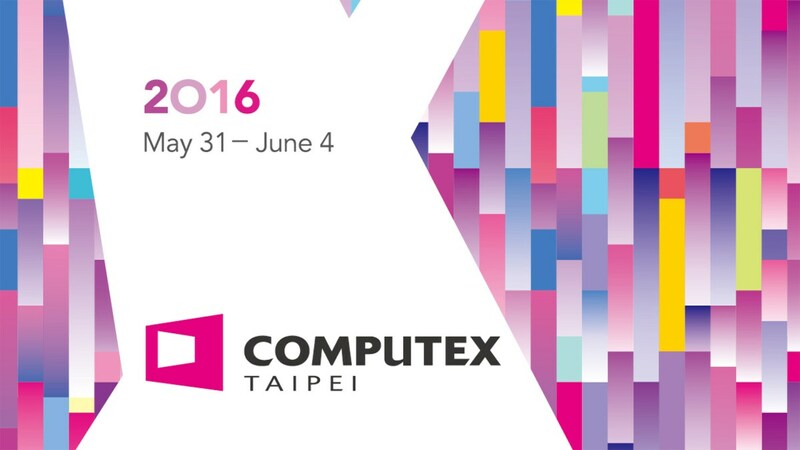 Computex 2016 begins today, May 31, 2016 and will run for five full days. So join us for our live coverage every day, until June 4! 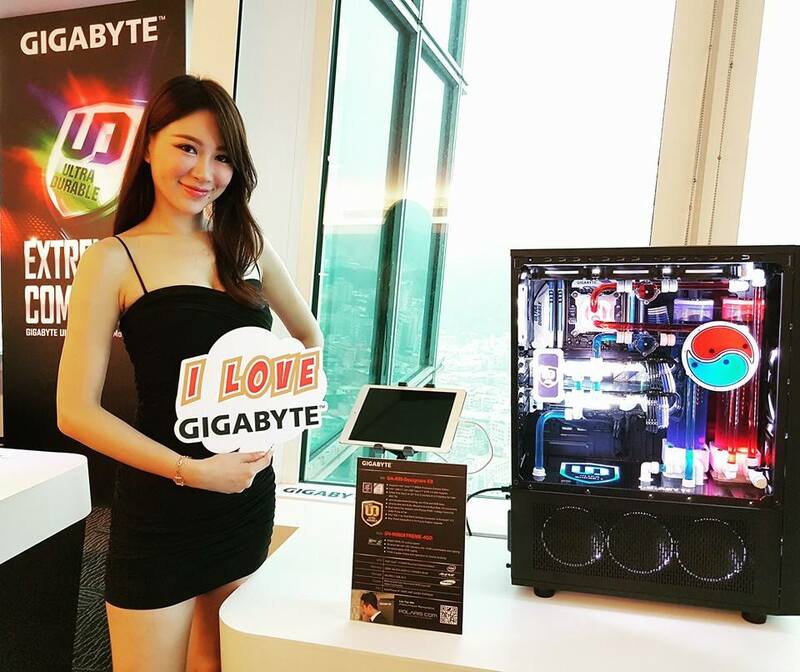 Going up to the 36th floor to the GIGABYTE and AORUS VIP showcase. 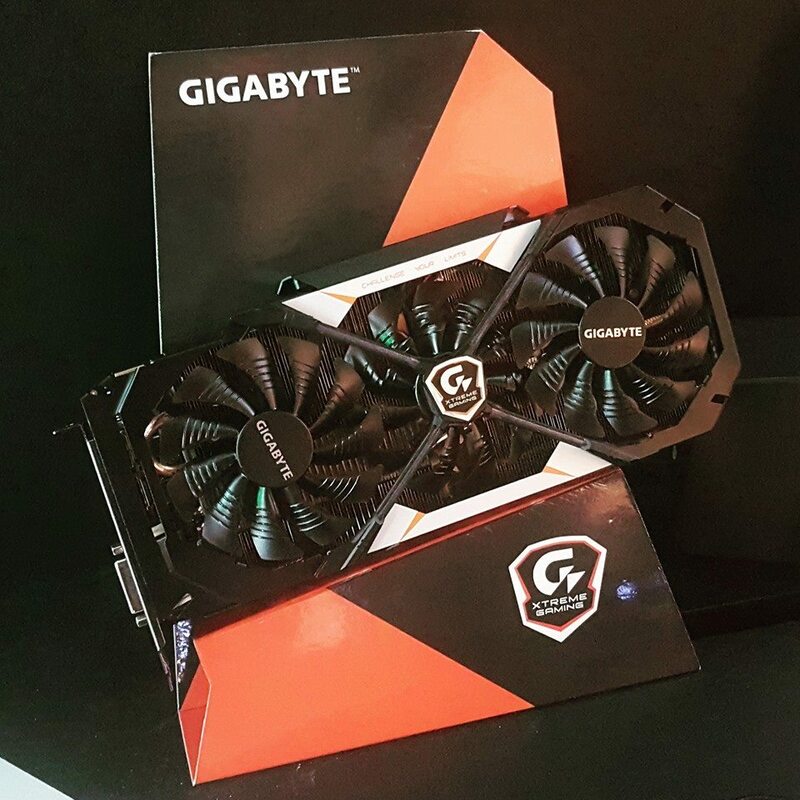 Here is the new GIGABYTE GeForce GTX 1080. 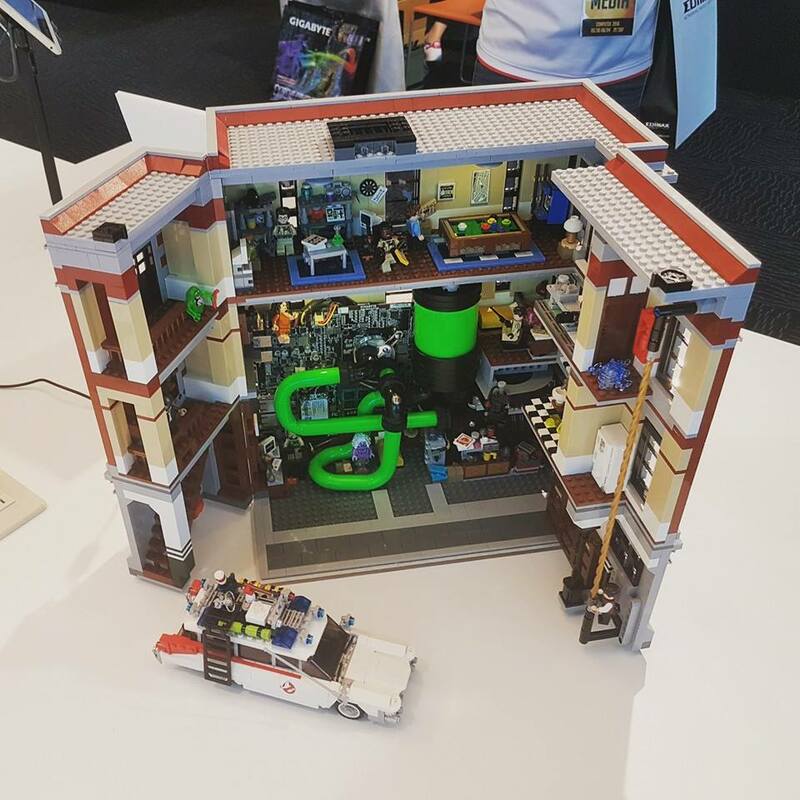 It features their WindForce triple fan cooler. 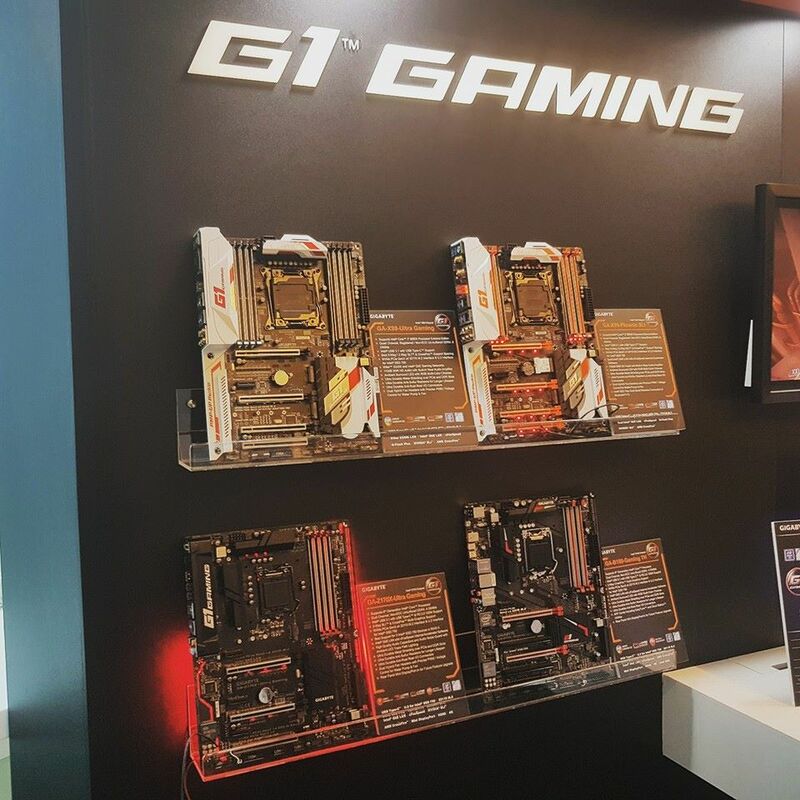 The new GIGABYTE G1 GAMING motherboard series. 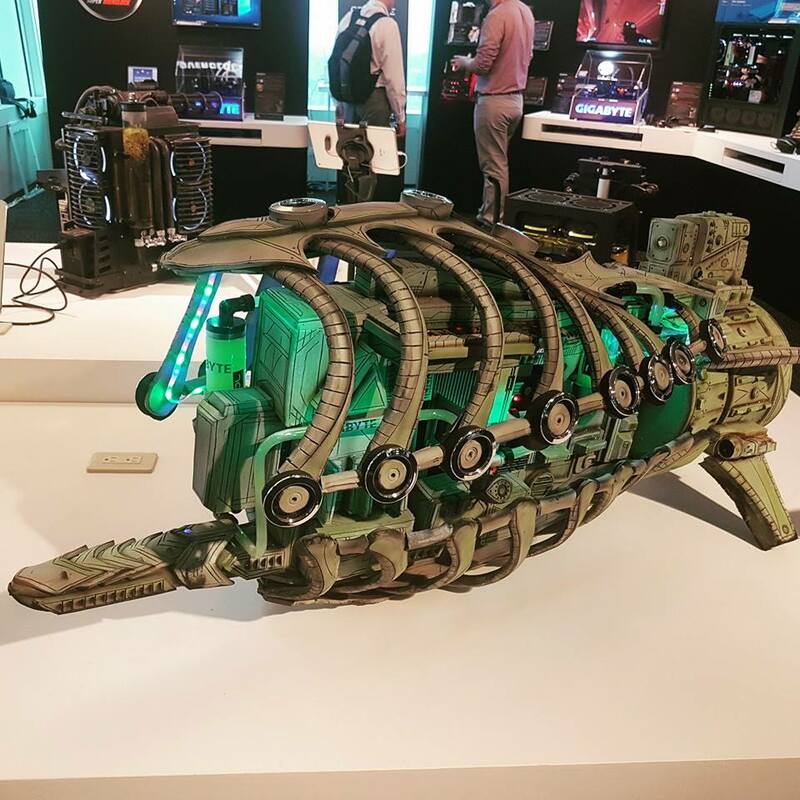 They all feature metal PCI Express Shields, U.2 connector and Intel Thunderbolt 3 support. 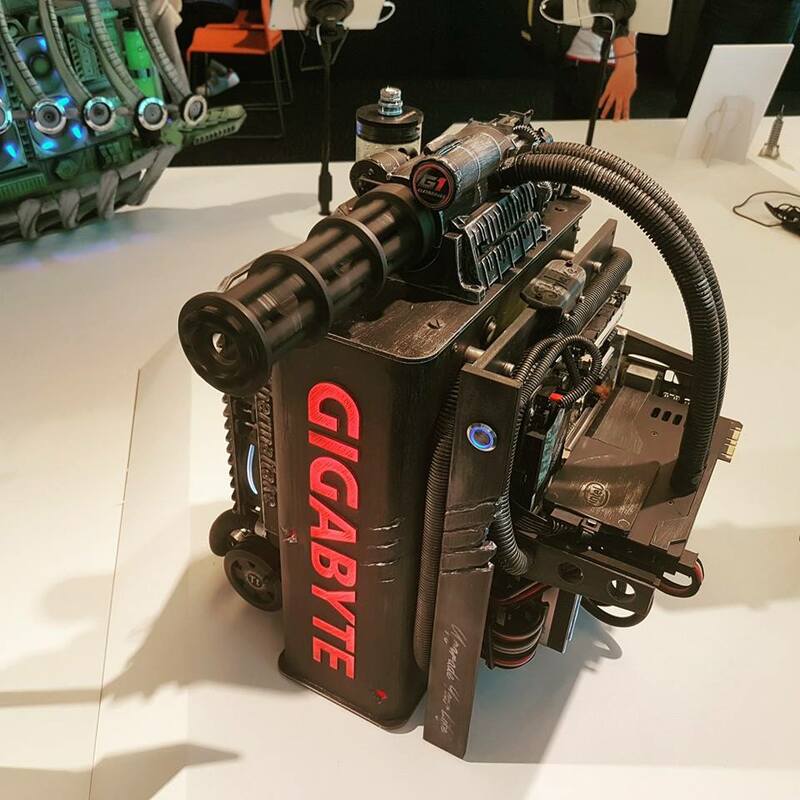 One of the really cool case mods featuring GIGABYTE motherboards. 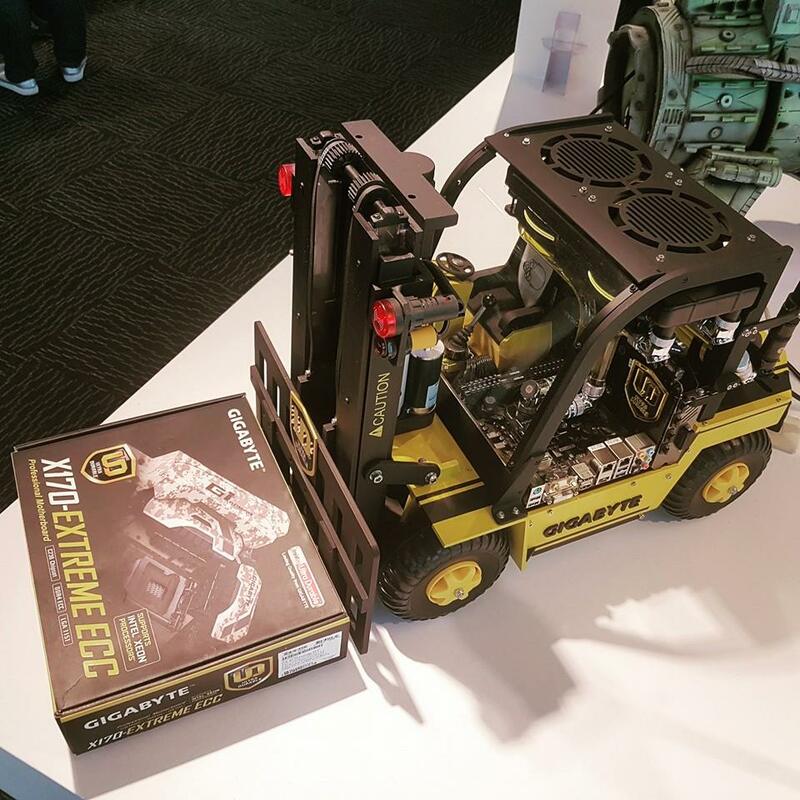 We will post a video of these case mods soon at Tech ARP. 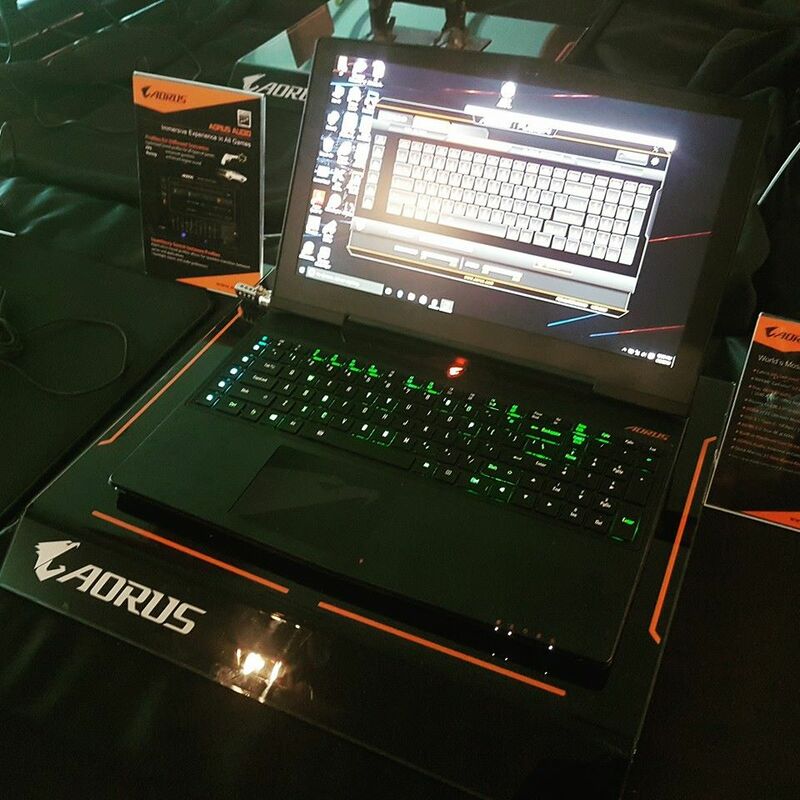 AORUS showed off their new RGB Fusion Keyboard which will debut in their next-generation AORUS X7 AND X5 gaming laptops. 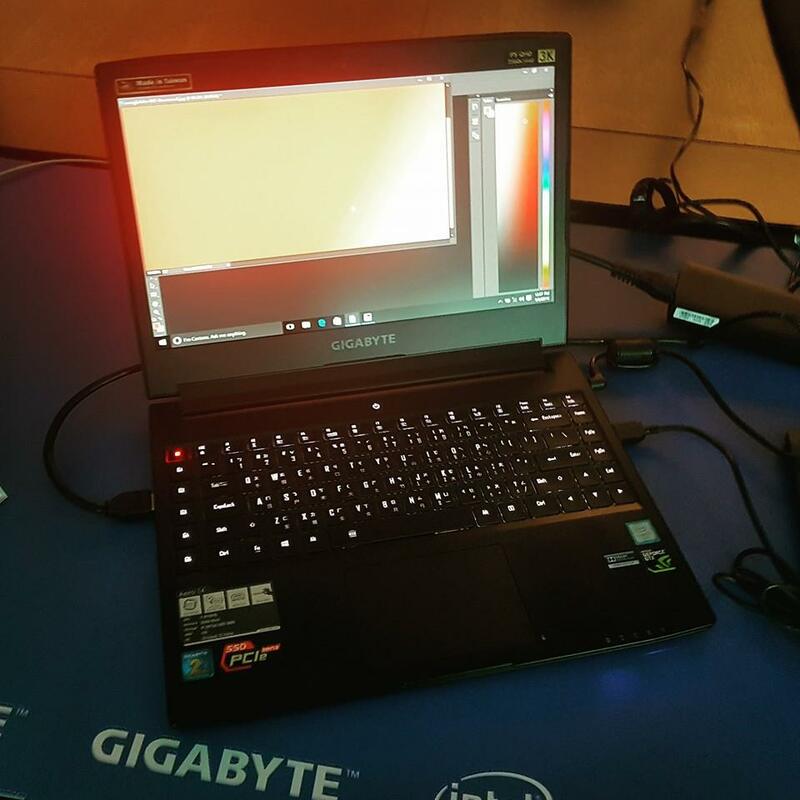 This is the really light (1.89 kg) GIGABYTE AERO 14 gaming laptop. We’ll have a video for you shortly. 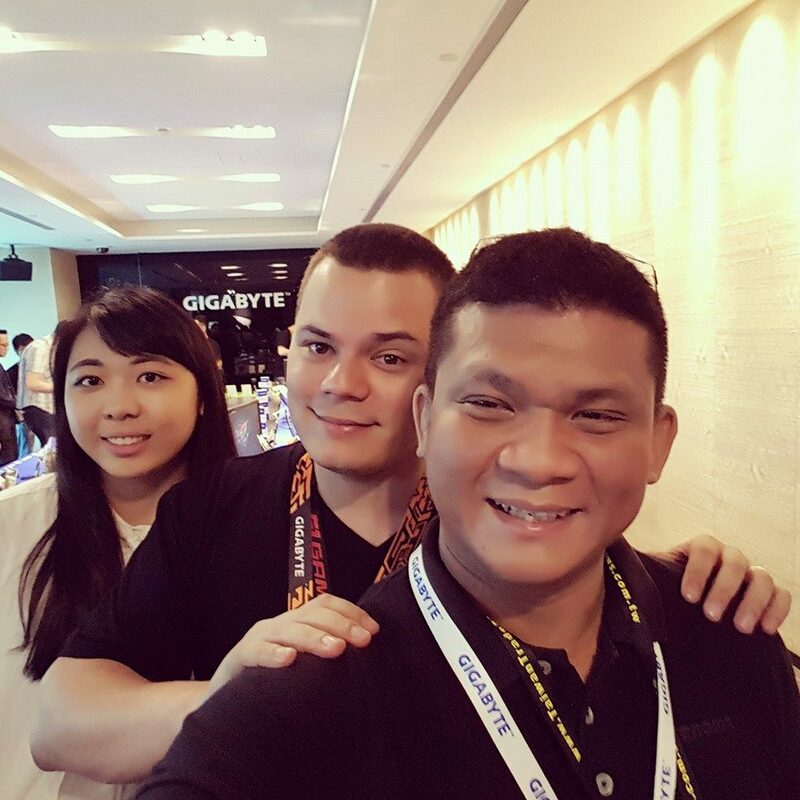 A wefie with GIGABYTE’s Mega Chen and Brian Chong. 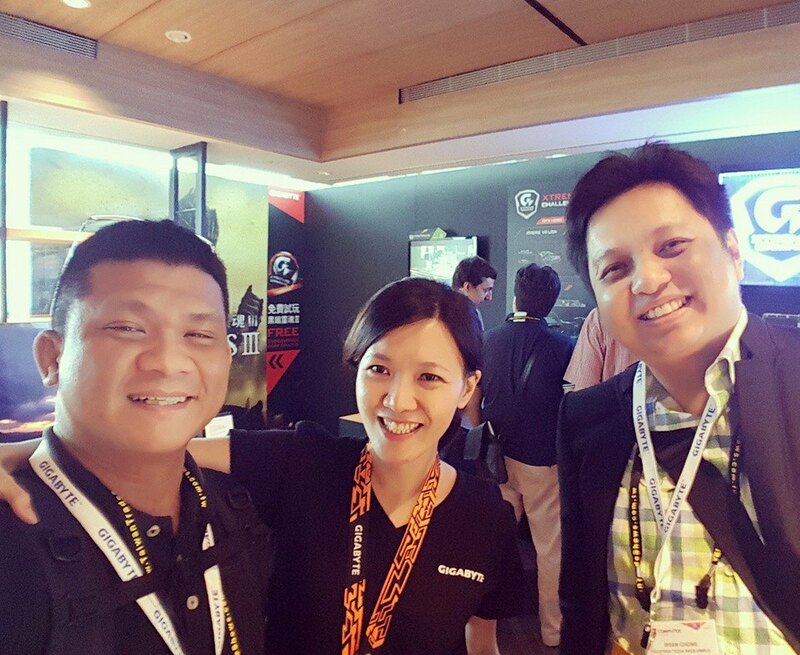 With Anna Lin and Cyril from AORUS. 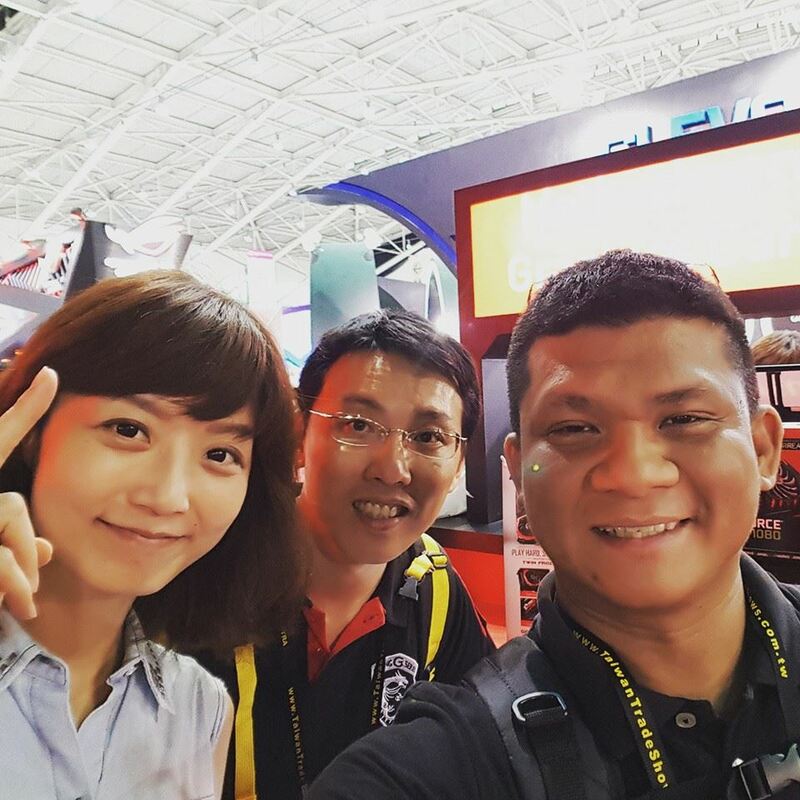 With Emily Lai and Vincent Hou from MSI earlier today. 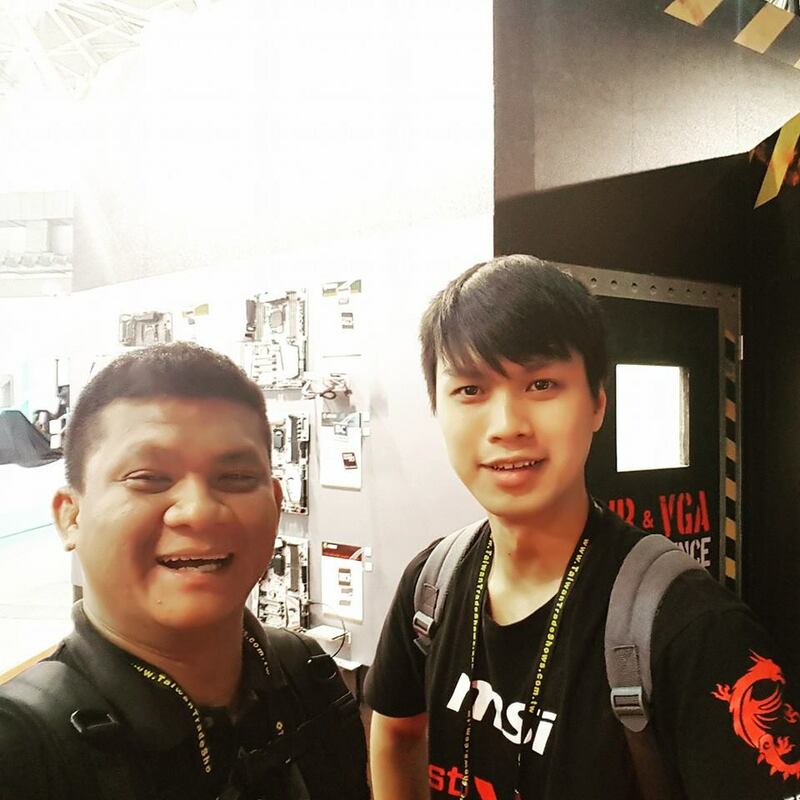 With Ricky Pang from MSI. 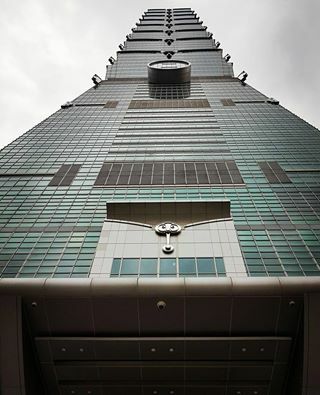 He’s from Hong Kong. 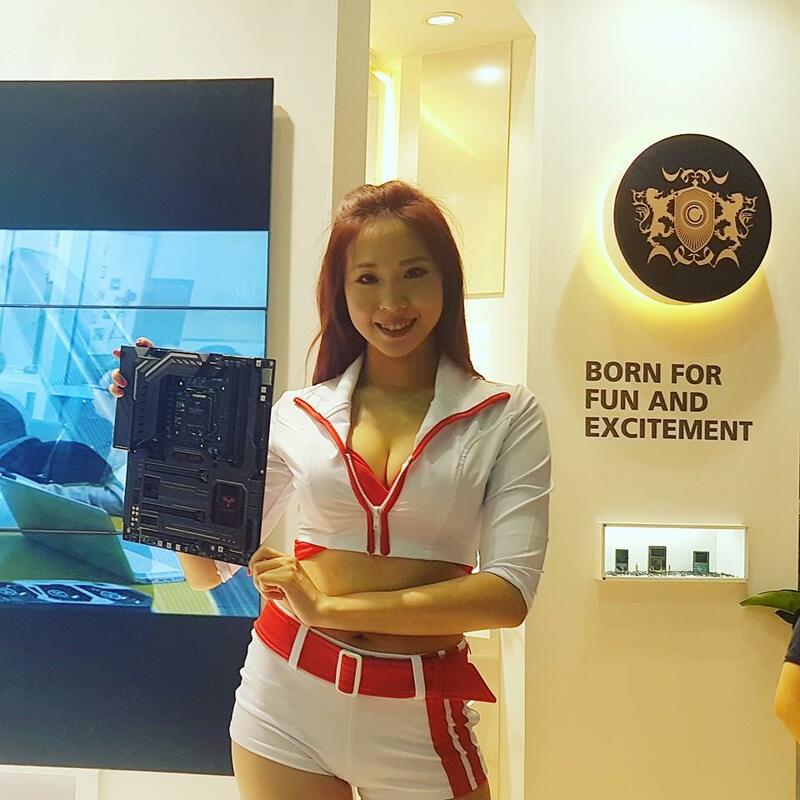 Colorful models showing off a new Colorful motherboard and power bank. Colorful models giving away gifts.